It is difficult to define such a wide and topography as capricious as this region. 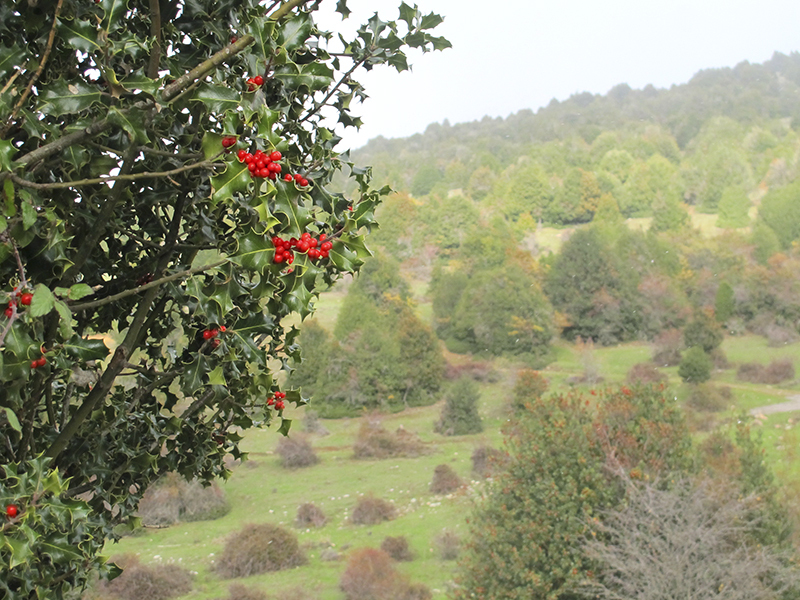 We would start at third base in the highlands, punctuated by discrete villages in the foothills of the Sierra de Alba and Montes Claros, as Almajano, Narros, Aldealseñor or Torrearévalo where hides a botanical jewel: the Acebal of Garagüeta. 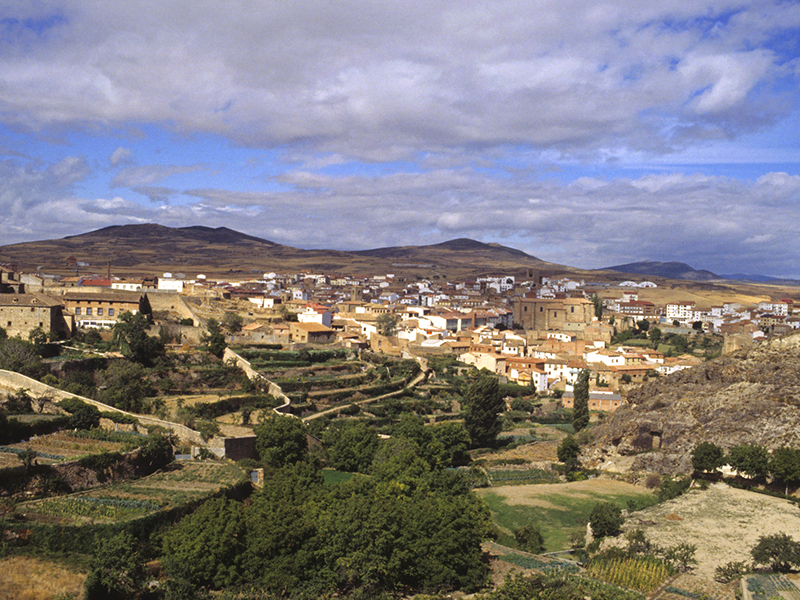 Garagüeta know from a acebeda of almost 180 hectares near the towns of Henhouse and Torrearévalo, in the municipality of Arévalo de la Sierra. Its uniqueness lies not in the size of their copies, which reach high altitude considering that is a arbusto- if not for the tree mass forming, designing strange labyrinths and shelters for animals like deer, thrushes, roe deer, ... .that is winter shelter under its branches and red berries are a la carte. Arevalo de la Sierra is La Casa del Parque del Acebal both winter and summer offers many activities for knowledge and conservation acebal. Past the port of Oncala the Highlands, which offer us the interesting Route Icnitas, because many are the sites that offer great saurian footprints appear. Towns like Oncala, San Pedro Manrique with his ancestral party "Paso del Fuego" on the night of San Juan, Bretún, Villar del Rio with its Paleontological Hall, Santa Cruz de Yanguas, which highlights the tower of the Gothic church or Yanguas merineras robust mansions, its probably Roman bridge and a Romanesque tower as the only other church of the twelfth century. Straying south, changing valley to Alhama Cidacos river, we found a town to discover, Magana, swirling around his monumental century castle. And getting close to the Moncayo with a great geographical diversity, we reached the town of the three cultures, Agreda, by flowing a real mix of cultures and peoples and has great historical and artistic, both Christian and Islamic heritage. Proof of this are its walls, narrow streets, palaces, churches and synagogue. A few kilometers, the dynamic Ólvega is the starting point to meet the giant Iberian peoples to their skirts as La Cueva de Agreda, Vozmediano, Beratón or wall where there are Roman remains. Farther south, the plain cereal provides another route, that of the Turrets, which runs through places like Noviercas or Aldealpozo. 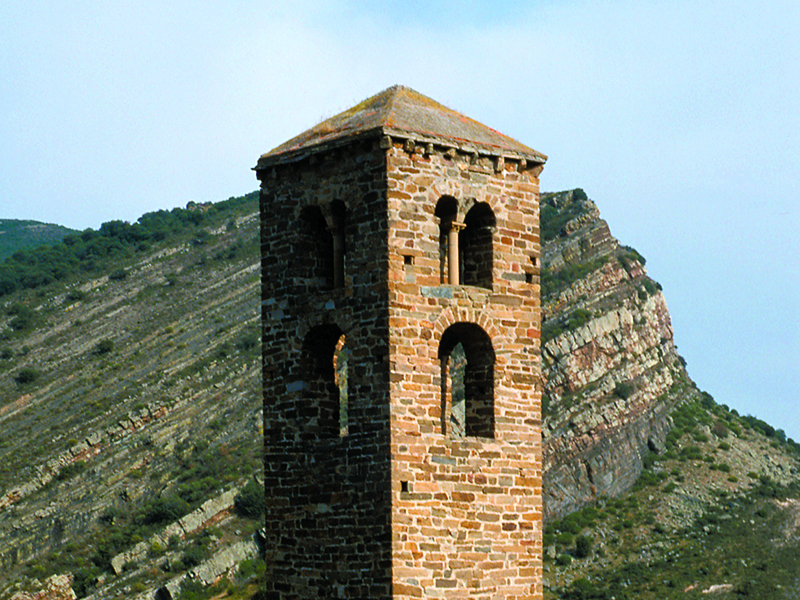 In this area, known as Campo de Gómara, deserve special mention Almenar or town which gives its name to the region. Land of life and legends where he spent some time the poet Gustavo Adolfo Becquer. Further, bordering and Aragon, we can see towns like Ciria, Borobia or Deza. 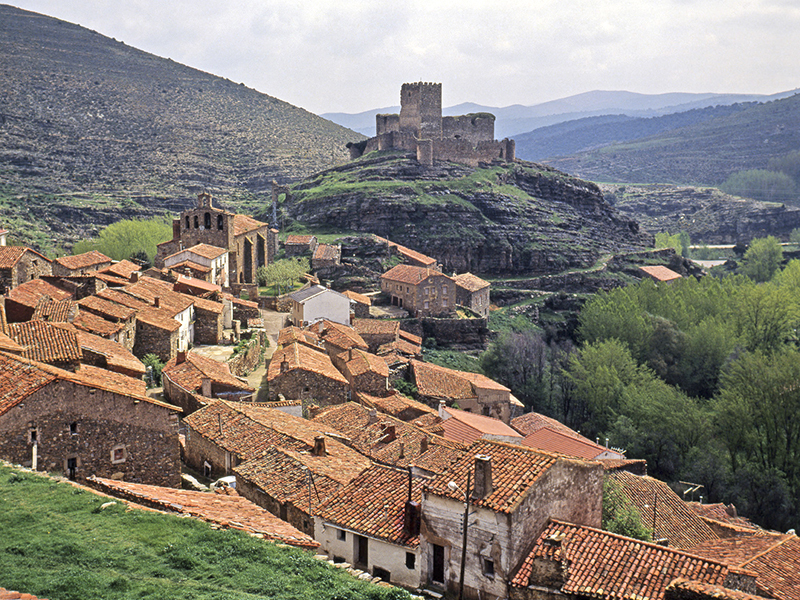 Contrasts is the word that best define this large portion of the province of Soria.